YAOUNDE (Abakwa Times)—Information has leaked to the Biya regime that the Élysée Palace and French Intelligence services had reached the decision to remove President Paul Biya from power in Yaoundé. However, there is reluctance to carry out the operation based on disagreements regarding the assessment of national and regional risks after his removal. The source indicated that there were two scenarios being considered. The second option is a coup and the institution of a transitional military regime under an elevated strongman. The second option will enable the suspension of the constitution and the institution of a state of emergency that will have the added bonus of destabilizing the current momentum of “Anglophone Cameroon” nationalism, and provide cover for overt French intervention. 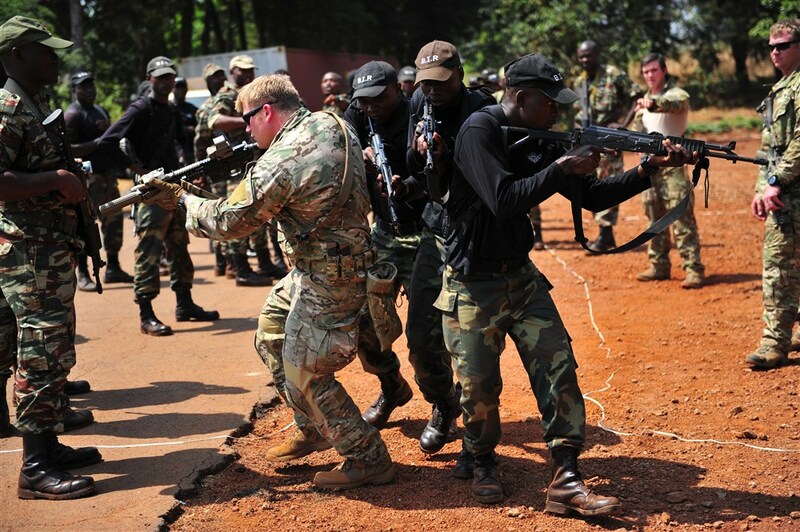 The French are alarmed that their intelligence resources completely failed to anticipate and prepare for the events now unfolding in “Anglophone Cameroon,” which they can no longer manage or control. However, there is a recognition that there may not be enough time to execute either of the two options before there is a new occupant at the Élysée Palace, with a distinct possibility of a Marine Le Pen presidency, which is considered a wildcard. Also, American services have been reluctant to give their blessing due to the transition in Washington, according to the same source.